Running till March 2020 Our “Out of the Woods” pilot project is part funded by the European Social Fund and the Scottish Government. The project is supported by the £9.7m Growing the Social Economy Programme as part of the Fairer Scotland Action Plan to tackle poverty and equality. This project will help develop the next step of the strategic plans for the organisation. 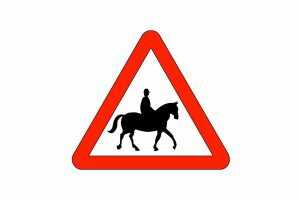 The plan, through our “Out of the Woods” project includes Stable Life becoming an accredited training centre offering equine and rural skills programmes. The successful candidate will have experience of working with vulnerable young people as well as managing a team. Working with the Chief Executive to develop an accredited programme, knowledge of the content, structure and assessment of awards such as SQA’s/Youth Achievement etc. is essential as is leading a team and experience and competent working around horses. You will need excellent communication skills, good organisational skills and the ability to use your own initiative. Full driving licence and use of a car is essential. We are looking for a cheerful, hardworking, self-motivated individual, to join our team on our busy commercial yard. 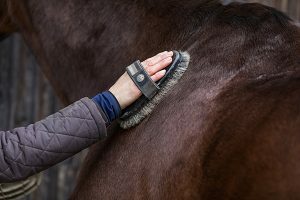 The Yard Person will be carrying out routine tasks associated with the care and welfare of a range of horses in stables and at grass as well as other practical stable management duties as well as assisting in lessons and hacks and other organised activities and events. You will have proven experience of working with horses, ability to work unsupervised and be an accomplished rider. Teaching experience is desirable.